Rental properties are a great way to fund some or all of your retirement. They produce steady, predictable income without eating into your principal. And they have many tax advantages and other benefits for retirement. But before you embark on a multi-year real estate investing journey, you should first figure out what you are getting yourself involved in. 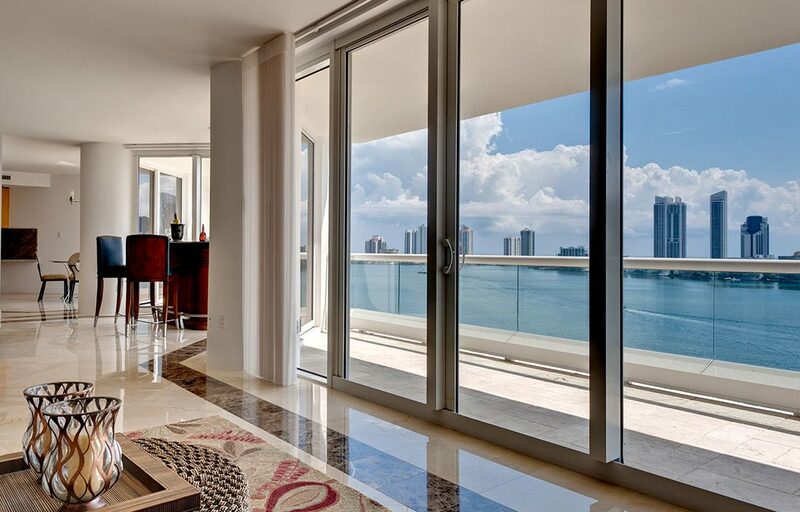 The risks in rental property management in Aventura are quite numerous and therefore interested persons need to pay particular attention to certain areas in order to reap its benefits. Property management is important especially when you are growing your portfolio of properties. There are landlords however who do not want to fix toilets or deal with nasty tenants. Thus, some investors prefer to hire a reputable property management agency but it is better if you do this on your own since hiring one may reduce your bottom line. You may try to do this on your own when you have your first rental property and you are trying to learn all the details of management. Eventually, this will be helpful in honing your skills as a rental property landlord. Before you can invest in real estate property, capitalization is required. It is recommended that you have your financing in place before you go out there to inspect a rental property to purchase. Whether you have a sizable personal savings, a private lender behind you, or a loan from a bank, it is a must that you have the ready funds so that you can negotiate strongly with a possible deal. When you have financing, you have better chances of getting lower prices and you also avoid the possibility that you overpay for a property. On average, in the 12th year of property ownership it is advisable to sell the investment. The decision to sell will depend on two factors. 1. Is there enough equity in the property to sell? Or, have you pulled out too much equity in the property? 2. Will the real estate market allow you to sell and obtain a nice profit? Ask a real estate professional for a custom market analysis on the property to see if it’s realistic to obtain a price that nets a nice profit. The bottom line is that being the owner of rental property is hard work but when done right, it can be a rewarding experience. The key to success is by taking your time, doing a lot of research, choosing the home carefully, and not rushing by taking the first renter that comes along. Just be realistic, knowing that you will have repairs, that renters will cause problems, and that unexpected things happen but on the other side, know you will be doing something fun, earning income, and building equity.